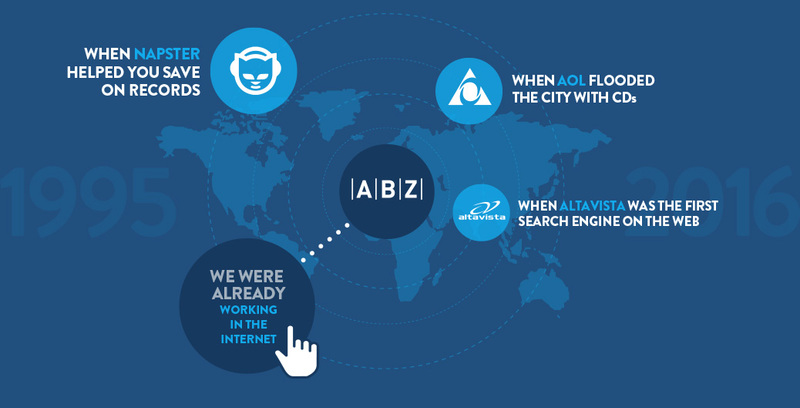 ABZ is an interactive agency formed by a group of young professionals from different disciplines related to design, communication and technological development that over the past two decades has worked on more than 700 projects for different countries, learning from each one and turning what was learned to add value to products and customer communications. Experience is not just having done but having learned from what has been done. In 1995 we made our first job for the Internet. Since then we have been growing and incorporating new technologies and concepts. Our experience translates into concrete improvements for those who entrust us with their products and communications.  We build applications and sites for USA, Mexico, Brazil, Spain and additional countries in Latin America.